Mrs. Cindy Ruess has been teaching at Hillside Christian School for more than 20 years. She has an elementary teaching degree from the University of Iowa. 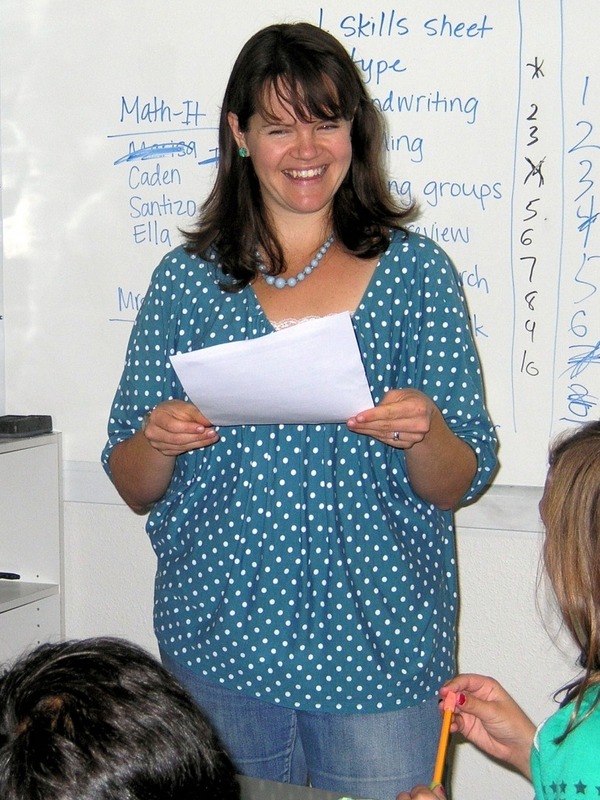 Mrs. Ruess sees the unique setting at Hillside, including the multi-level classroom, as an optimal place for academic learning as well as the development of the whole child. She continues to be amazed at the way children respond in this environment. 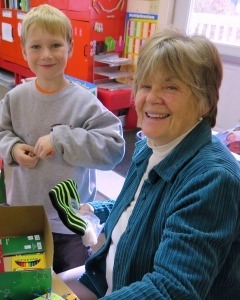 Teaching at Hillside is the fulfillment of her life-long desire educate young children. Mrs. Ruess, with her husband Dan and their four children, served two years at a Christian camp in Northern Wisconsin. Upon returning to their home in West Liberty, they were among a small group of Christians that began West Liberty Christian Fellowship, where they continue to play an active part in the ministry. Mrs. Ruess enjoys gardening, playing with her grandchildren, traveling with her husband, and reading when she can catch a few extra minutes. 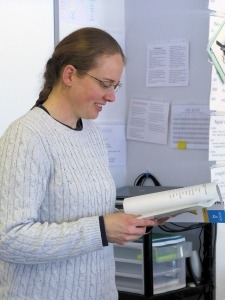 Mrs. Dimond has happily been teaching in various roles at Hillside since 2003. She is grateful to have experienced the school as a student, teacher, board member, and now, as a parent. Mrs. Dimond graduated from the University of Iowa with a degree in German and a certificate in International Business. She then completed her teacher’s training and licensure at Iowa Wesleyan University with a certificate of excellence in core content knowledge. Hannah Dimond is deeply dedicated to Hillside’s mission of aiding parents in educating their children in a Christian setting that abounds with God’s grace and love. Mrs. Dimond and her husband, Chris, have two children, Cora and Emmitt. The whole family enjoys gardening together, being in the outdoors, and sharing their love of books with one another. 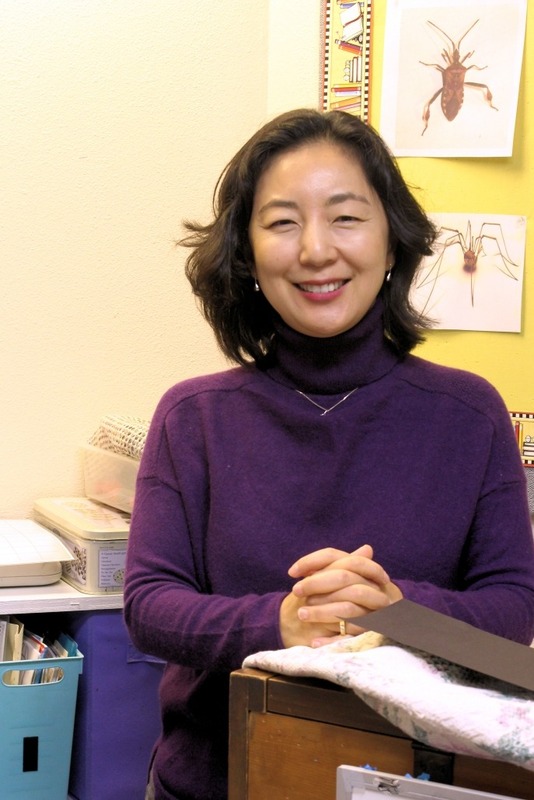 Melanie King, originally from Seoul, Korea, studied music education and clarinet at Indiana University. She has extensive experience working with children’s choirs and wind ensembles, private education and homeschooling her 5 children. Ms. King is a dyslexia consultant and a certified Barton Reading and Spelling Program tutor. Ms. King loves seeing structured literacy transform lives. She is an avid fan of children’s literature and classical music, and daily marvels at how God’s wisdom is evident in every field of study. Her favorite part of teaching at Hillside is that she gets to help train the whole child in a home-like atmosphere. Miss Stalcup began teaching at Hillside Christian School in 2016. She has an elementary teaching degree with a middle school endorsement from Faith Baptist Bible College in Ankeny, Iowa. She previously taught in combined grade classrooms in southwestern Iowa and in Tennessee. Miss Stalcup appreciates the opportunity to have regular interaction with Hillside parents each day to build the school to home bond. Miss Stalcup grew up primarily in southwestern Iowa. She is the oldest of five siblings. When school is not in session, Miss Stalcup travels to see her family, which includes eleven nieces and nephews. She has made several trips to England for this purpose.